This is called Material Over Size (MOS). 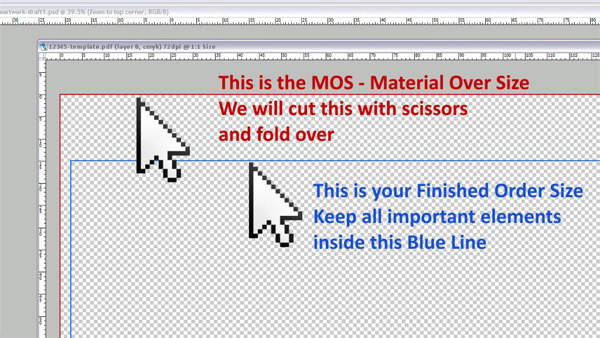 Include the MOS around your design. Hems, Pole Pockets and Sleeves can all have graphic printing, but these will be folded over. The distance between the Red Line and Blue Line is your hem. Hems may vary in size if a: Pole Pocket size, b: Fitting size or other. Keep in mind that hems can be graphic printing, but they will be folded over. Keep all important elements inside a safe area to allow for sewing. Q. Do you use Bleed? No, Bleed is a paper term that is trimmed away. We use Material Over Size. It is not removed and is folded to create a hem. Q. Is Material Over Size the same as 'bleed'? NO, bleed is trimmed away. Material Over Size is folded. 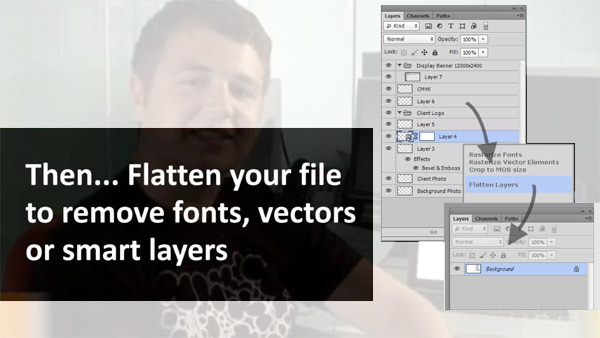 You must provide a file that can be folded over the edges. Q. Can I have graphic printing on the fold? Yes. Keep in mind that hems and pole pockets can all have graphic printing but they will be folded over. Q. 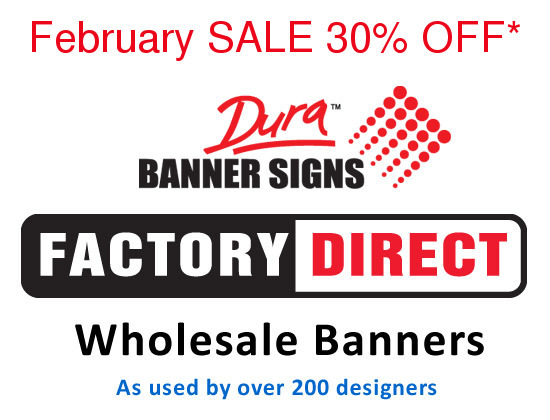 If my banner is 3' high, do I provide a file that is 3' high or 3'2"? UPLOAD 3'2"
Do not extend the canvas size in any way. 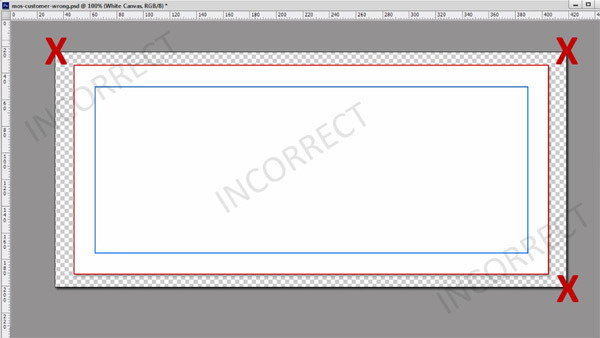 Extending the canvas size will alter your order, not match the order size and may print/cut disproportionally. 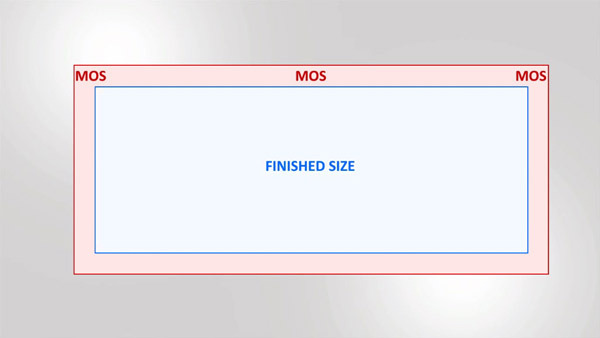 Crop your canvas size to the correct MOS size as recommended. 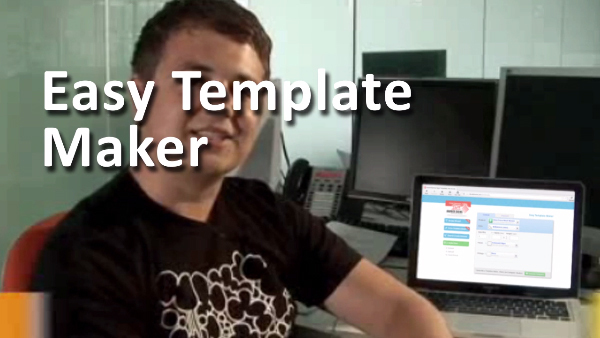 Turn off your Easy Template Layer so that you only see your design. Why dont you use trims and rego's These are superseded and irrelevant with digital printing banner signs. All orders are automatically placed and cut to MOS size. Digital printing does not require bleed. All hems are folded. Do I put cutting marks on the corners? NO. All our cutting is automatic. Any marks are disregarded and may adversely affect your design. Can I give you my 'litho, offset or flexo' files? No. We do not use film, separations or other. 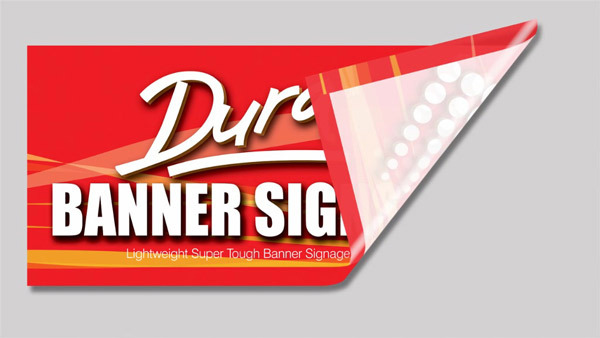 Digital sign printing is direct to substrate micro dot. My other printer wants me to add cutting marks"? We do not. We cut 1mm inside the MOS Red Line. This is our boundary. 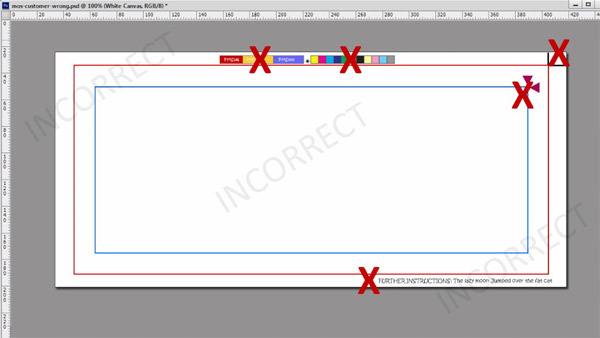 Any marks you put inside or outside the file will be incorrect and may affect the proportion of your finished order, the look of your print or be disregarded. 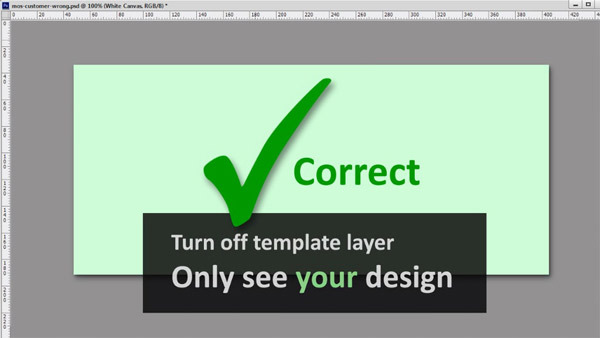 Remember, if you supply outlines, fonts or smart layers, they may print outside your design. To ensure your design integrity remains absolute. Flatten and Save As a CMYK pdf. Q. What does Flattening do?This makes everything a pixel. Pixels are not strokes, outlines or fonts. Once you flatten your file each little color dot is apparent. Q. I don't have Photoshop or a designer program that can flatten or rasterize. Please use the Let Us Design Department form and we will do it for you.